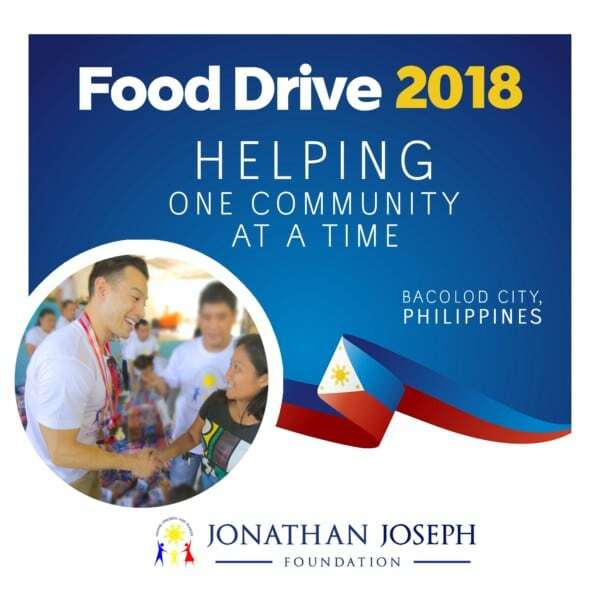 The Jonathan Joseph Foundation is a charity focusing on providing food, clean water, and aid to less fortunate families and children located in remote locations in the Philippines. Giving back to the community is a heart-warming, life-changing and wonderful experience for all those who had participated. We will continue to make a positive difference in the community annually one community at a time! The Foundation, its volunteers, leaders, Pastors involved, and team members all have a burning desire to actively become involved in helping underprivileged children and families with basic necessities. Necessities such as food, aid, clothing, healthcare, love & support for them to live a comfortable life, filled with happiness in the name of Jesus. All of us will continue to strive for excellence. It is our duty and honor to be involved in such an event which ultimately will have a profound and positive impact on the lives of all participants. Many people in the Philipines lack access to clean water. We provide clean drinking water to communities at our events. We provide non-perishable food stuffs and dry goods to families in need. One of the ways we share the warmth of God’s love is to provide warm meals for families in need. Providing sacks of food and warm meals to church members and the surrounding community. Providing Financial resources to build new churches or to remodel existing church structures. Providing sacks of food and warm meals to guests seeking a church home. 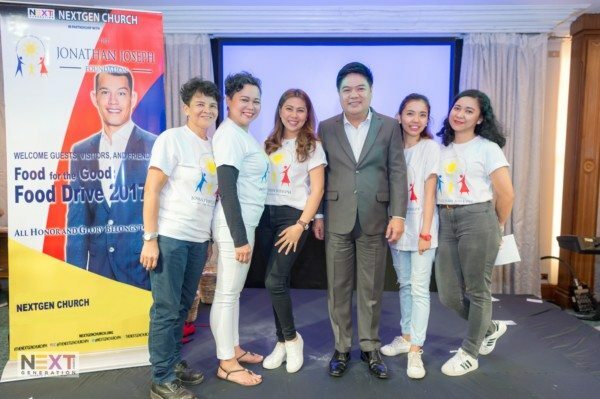 This foundation was created to reflect God’s love through us to benefit and strengthen children and families in the Philippines. There are many ways to give back to the community, the simplest and cost effective approach is to volunteer your time. Whether it is helping other established Foundation partners, organizations, ministries, or even Churches, when you volunteer your time, you will find a sense of accomplishment and gratification in helping those in need. 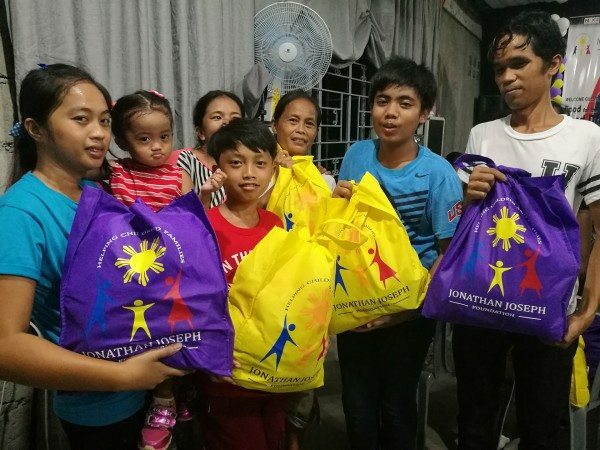 The Jonathan Joseph Foundation was established in 2015 as the foundation sought to bring the most important necessity of life to communities in the Philippines. We provide clean water, hot meals, and sacks of food to families who need it most. The Foundation recognizes the opportunity and need to help others, not only by giving but through prayer and by sharing the word of God. We will continue to believe God wants us to facilitate such events continuously. 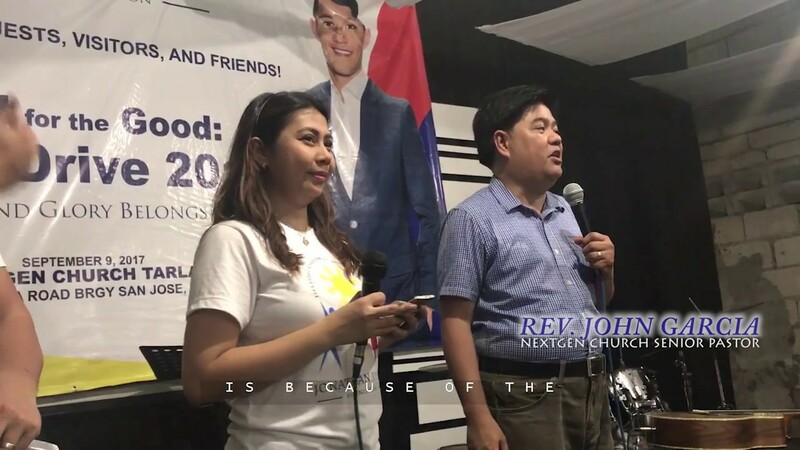 It was already a miracle that the Foundation was able to team with Churches located in the Philippines through divine and miraculous connections. If there is a will, there is a way! Our next Food Drive will be held on December 1st, 2018. Location to be held in Banago, Bacolod City Philippines. The event will be partnered with a local Church with a Pastors message and the handing out of 50 free bibles.